Where did your Thanksgiving turkey come from? Was it wild and gamey or raised to be eaten? Did you buy it fresh or was it frozen and covered in plastic with a pop up thermometer stuck in it? 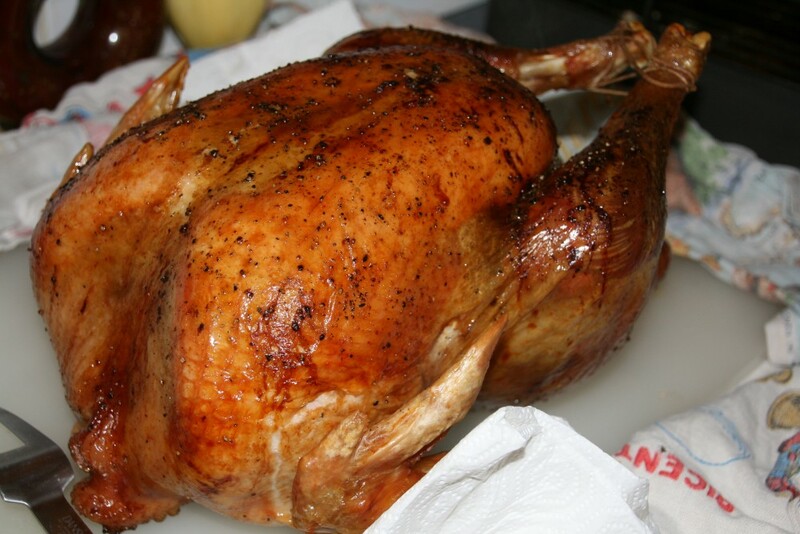 A couple of weeks before Thanksgiving, I placed an order with a turkey farm in Lancaster, Massachusetts. Although their turkeys are available from nearby markets, I decided to pick up the turkey at the farm. 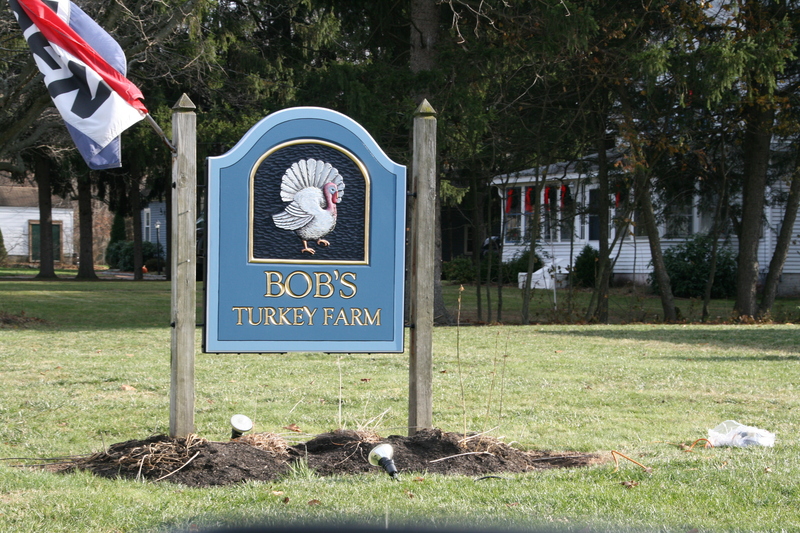 The afternoon before Thanksgiving, I visited Bob’s Turkey Farm with my 9-year old nephew. After paying for and picking up our plucked and wrapped up turkey, I asked the cashier how many turkeys were at the farm. “Zero,” the cashier told me with a smile. Then added, “We had 10,000 and saved about a hundred for Christmas.” When my nephew asked if the turkeys were white, he said yes and told us where we could find them. We drove down the road to the barn and parked. As we walked toward the barn, my nephew called out, “Hi turkeys!” several times. Listen to their response. After talking to the turkeys for several minutes, we said good-bye, and drove home to cook, thankful for local farms and for talking turkeys. Food, Massachusetts, New England, U.S.